Book your dream golfing holiday with Golfbreaks.ie today. 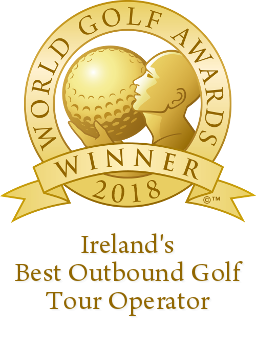 ‘Golf is our business’ and with over 200 venues throughout Europe at the best prices on the market, you’ll be sure to find the perfect golfing holiday for you. To make a golf break enquiry simply fill out the enquiry form below or call us on 01 697 5734 & one of our team will get back to you shortly with some amazing golf offers!